WOW!!! 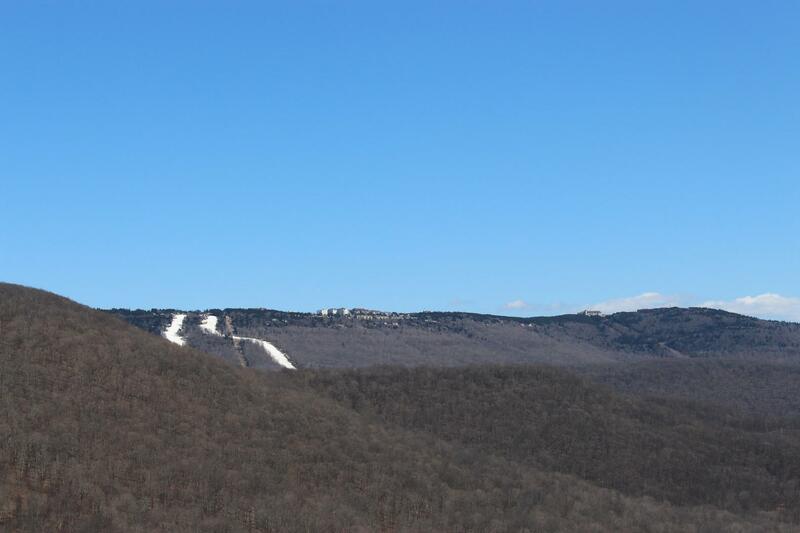 An unheard of 550 (+/-) acres located only 1 mile from the main entrance to Snowshoe Mountain Resort. 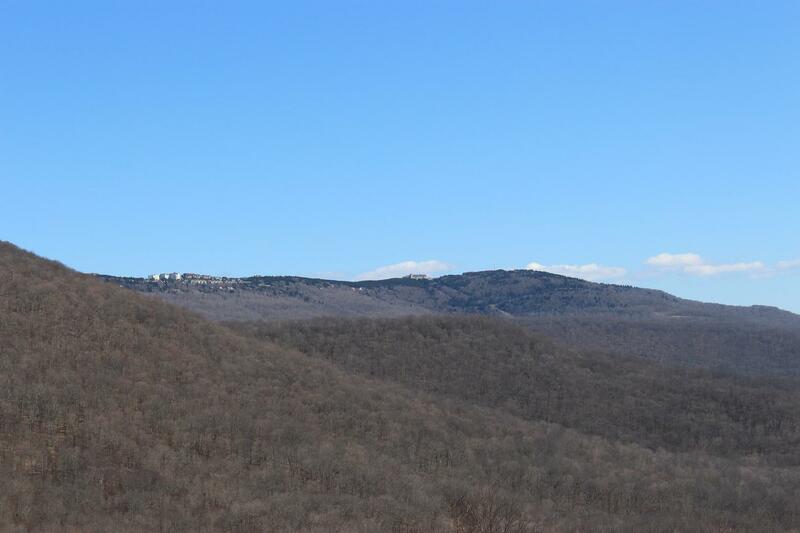 As a one time strategic headquarters for General Robert E. Lee, this Ikonic property is laid out as approximately 1/2 open acres and 1/2 wooded acres with absolutely incredible mountain views in all directions. 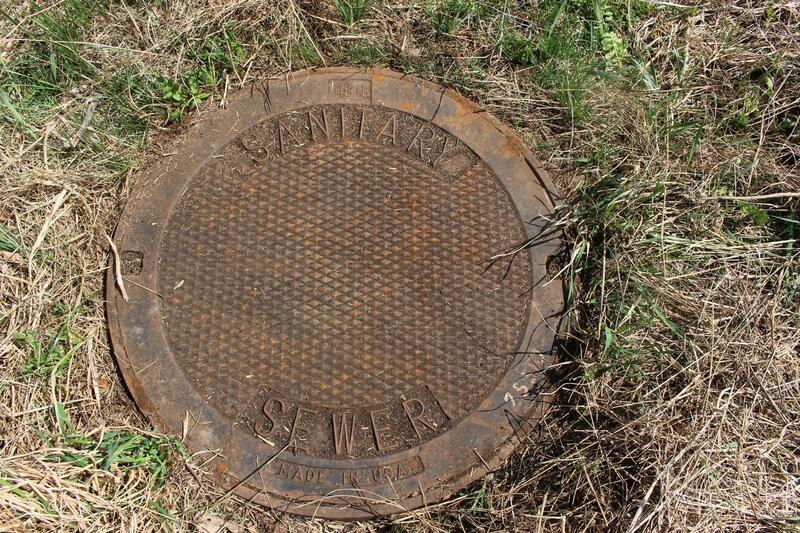 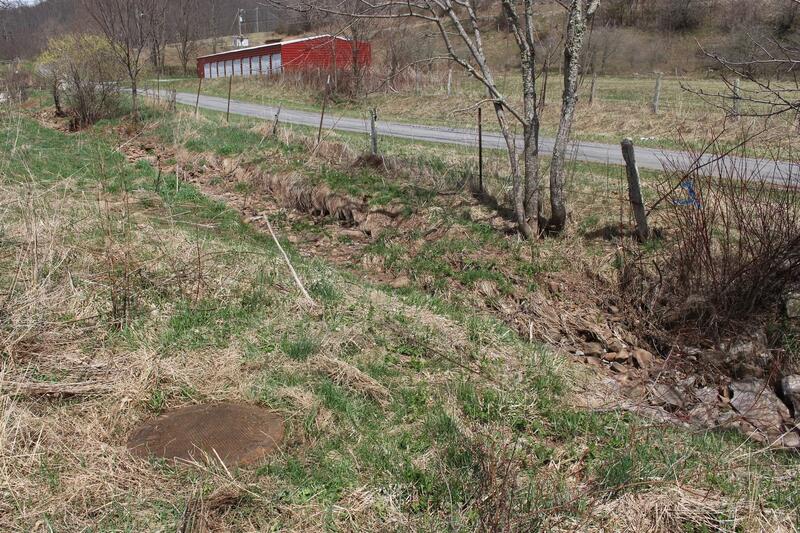 In 2016 the public sewer system infrastructure was taken right through this tract, making it ideal for potential development. 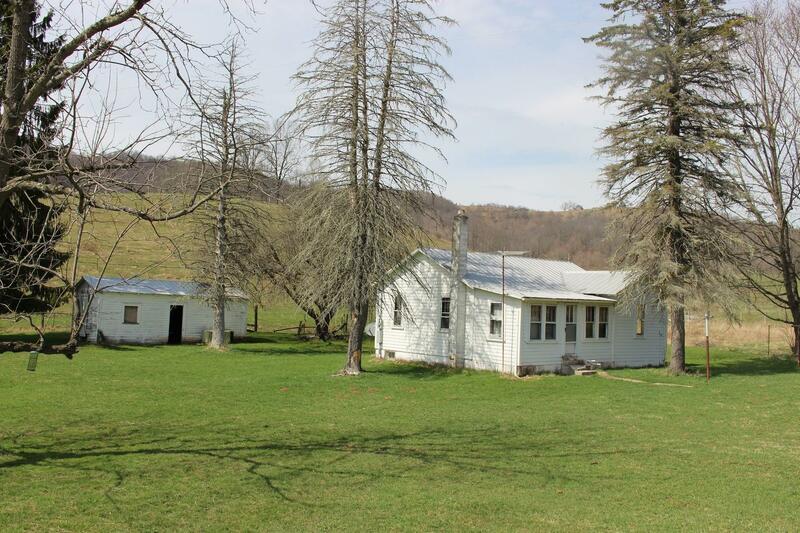 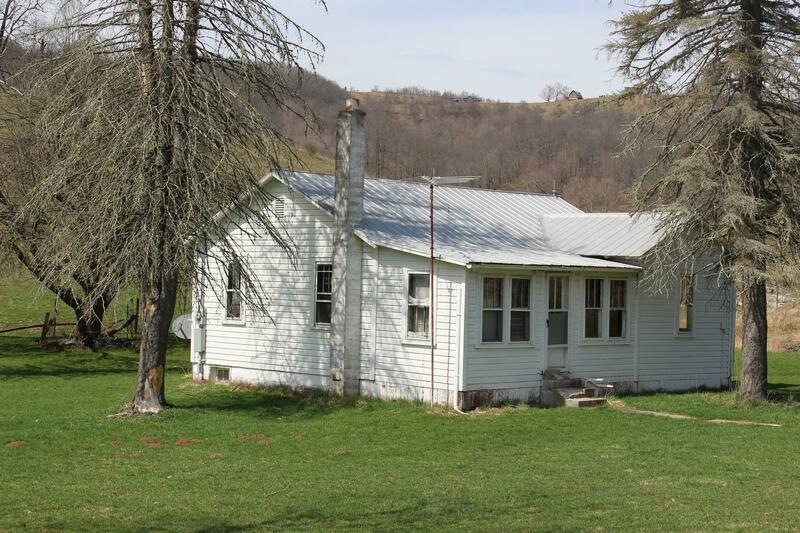 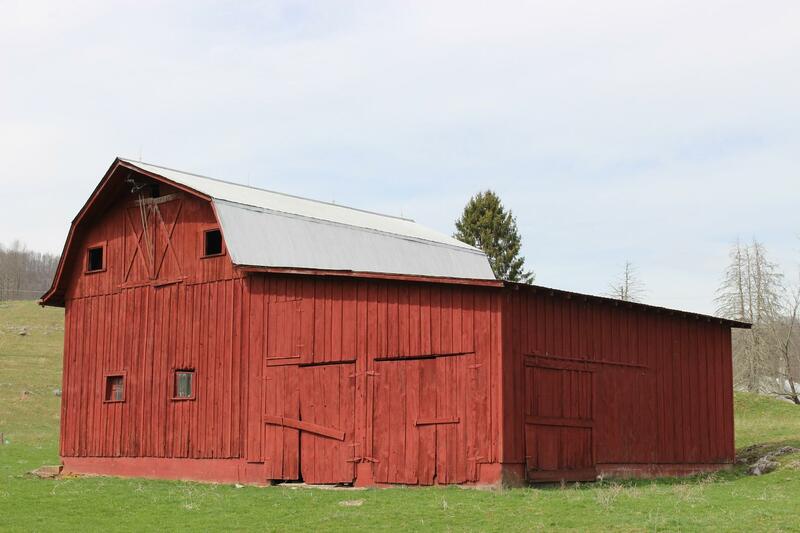 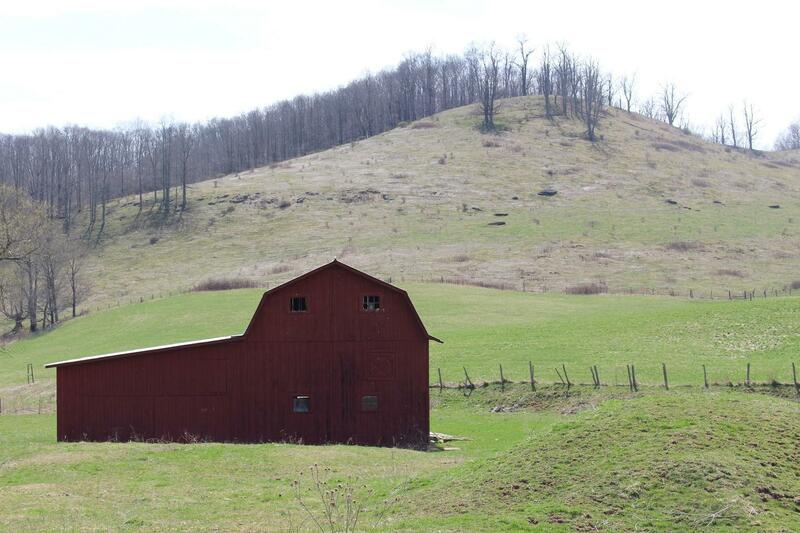 With ample meadows and grazing areas, the property is also ideal for a working farm, which is the current use. 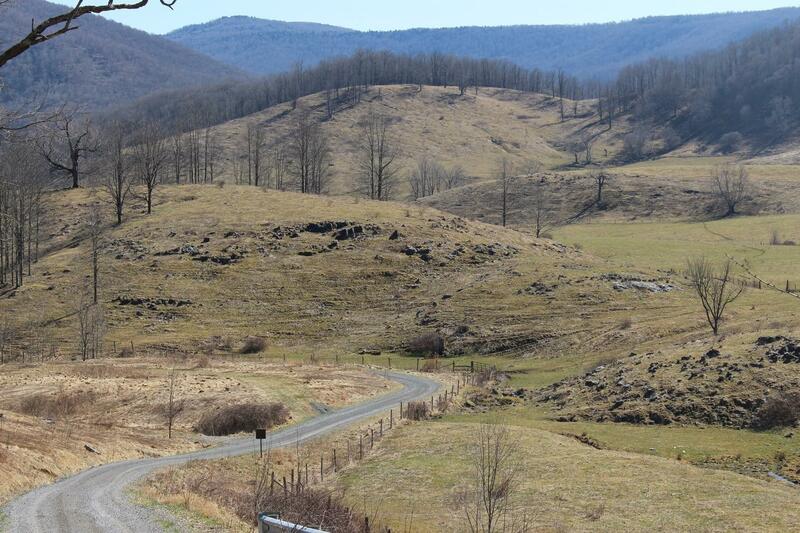 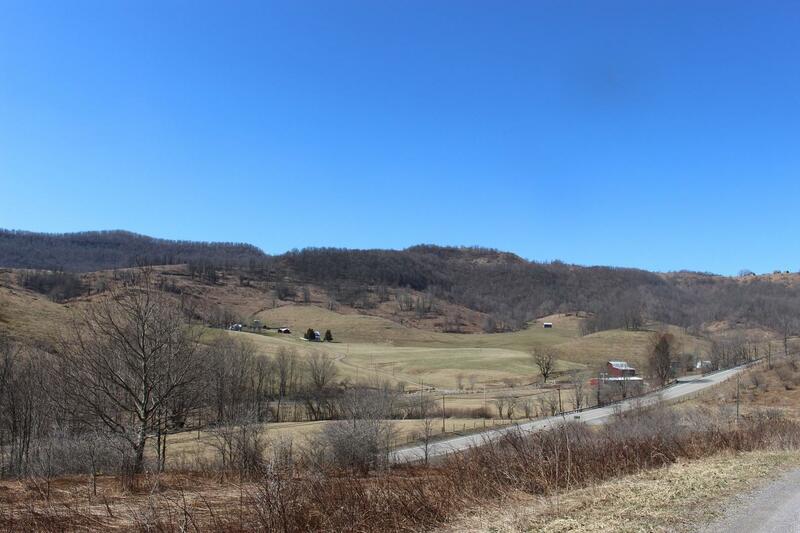 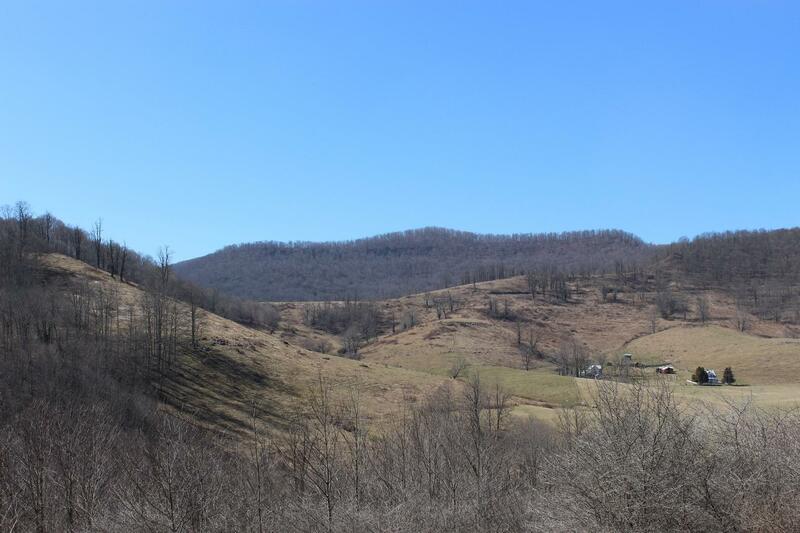 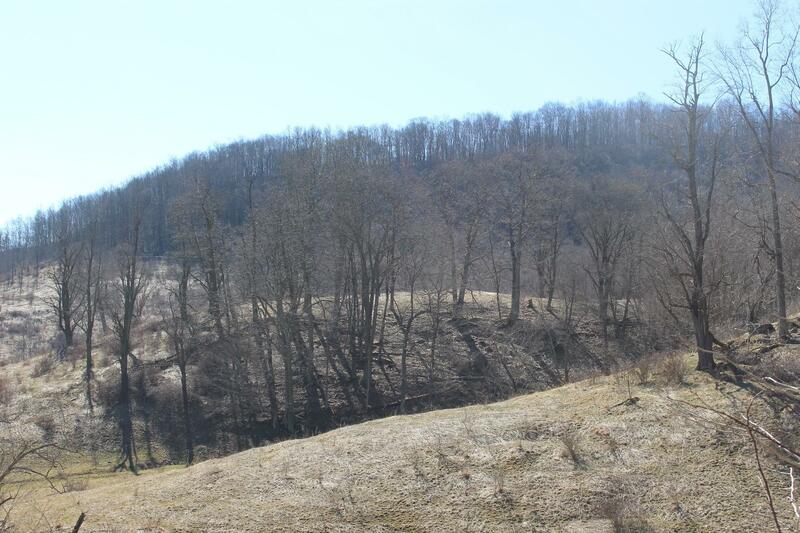 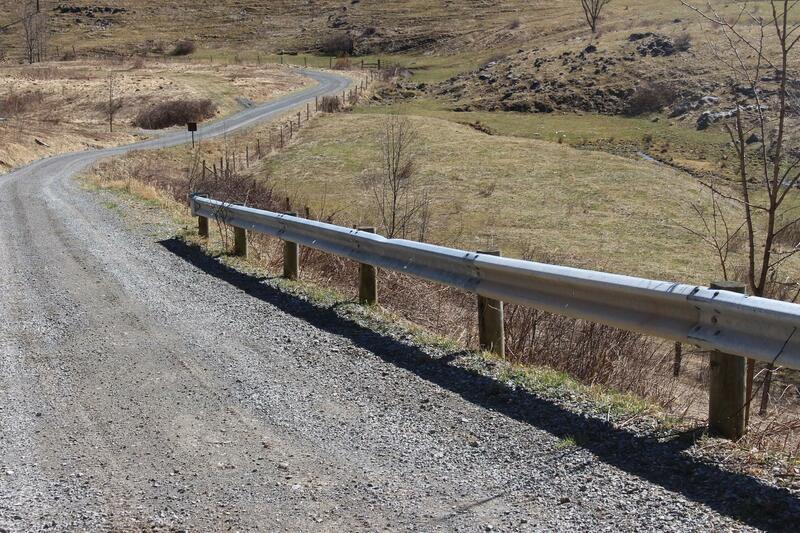 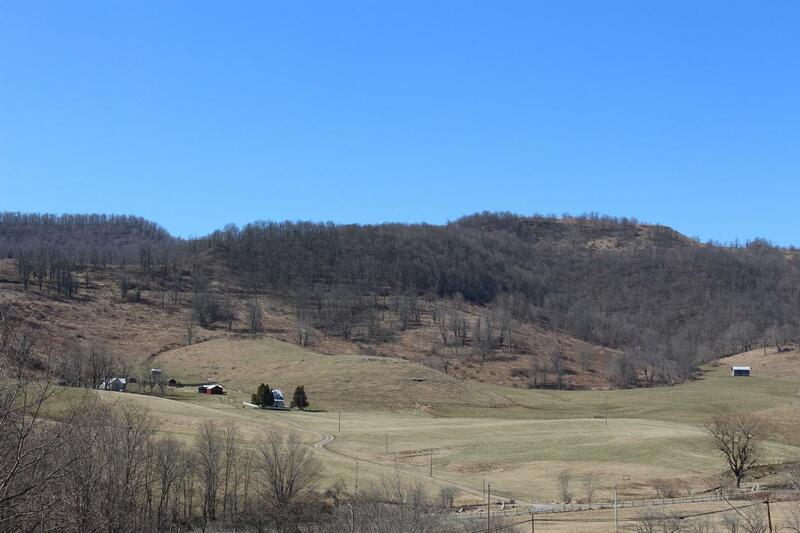 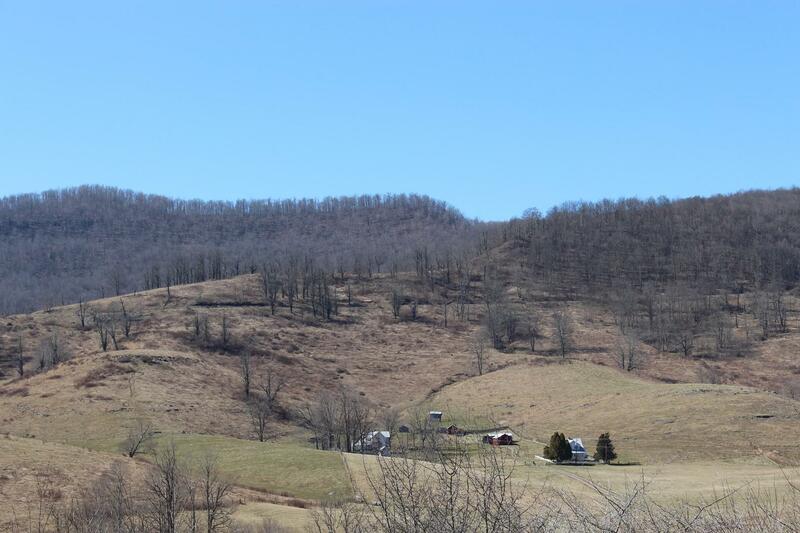 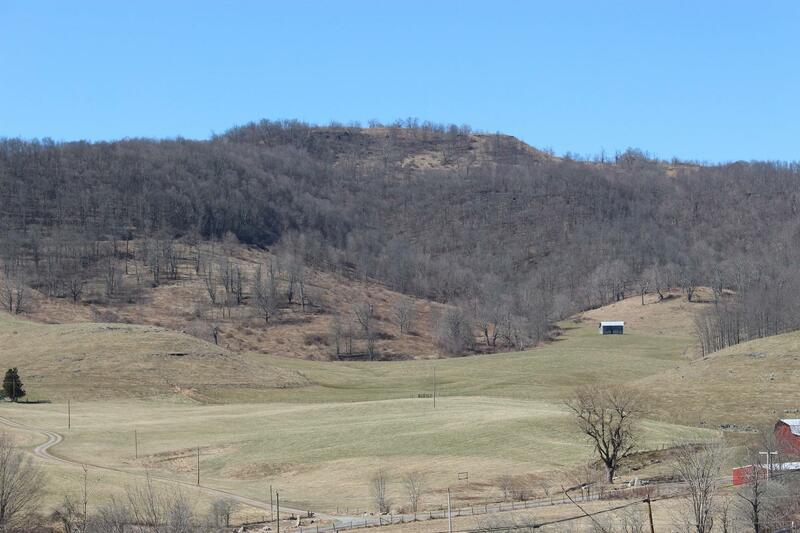 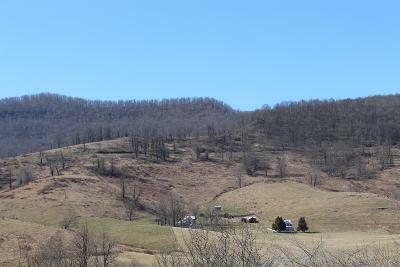 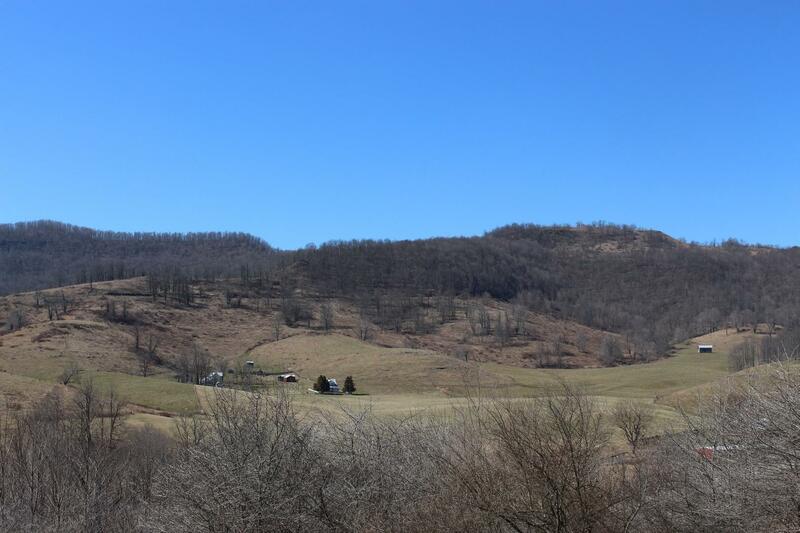 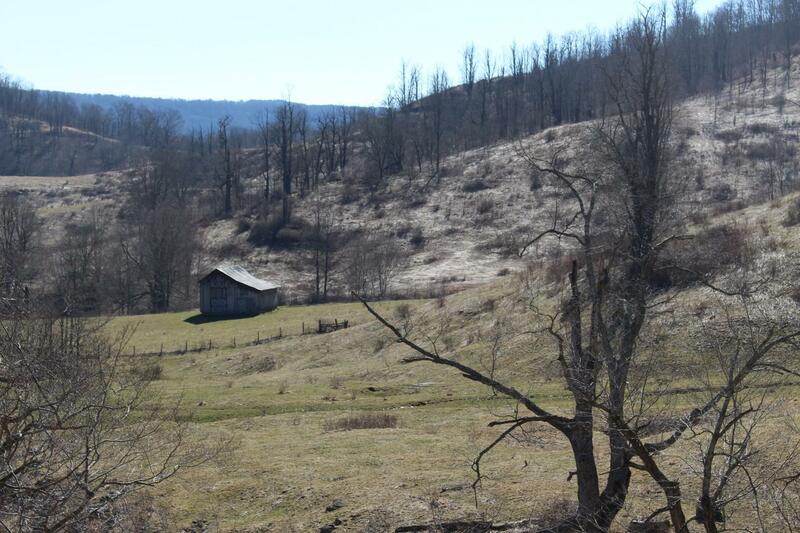 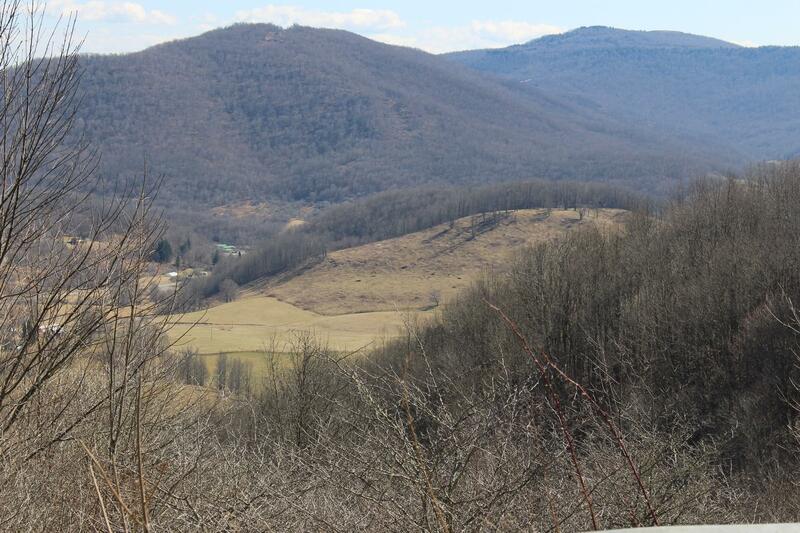 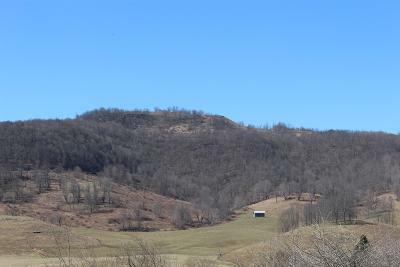 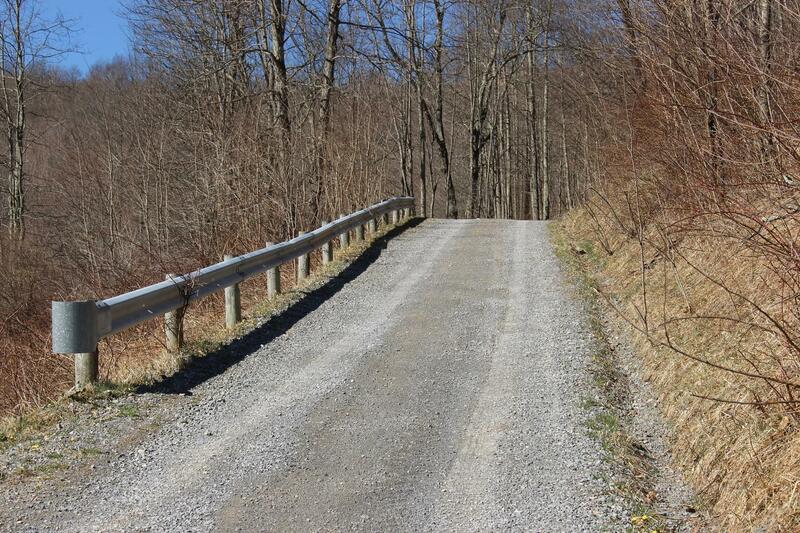 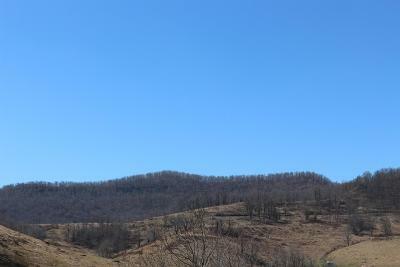 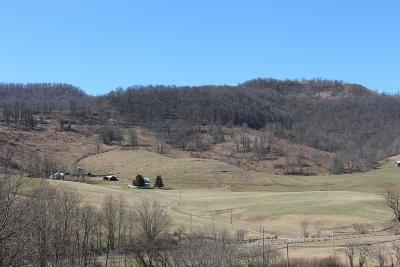 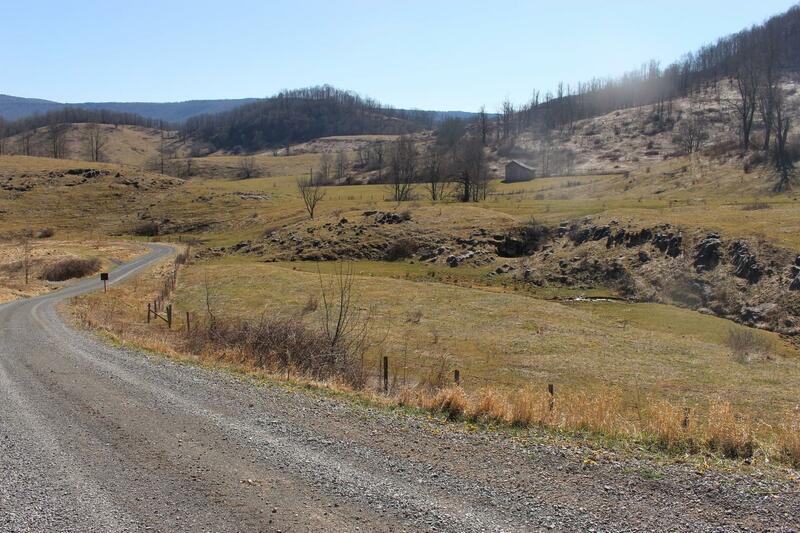 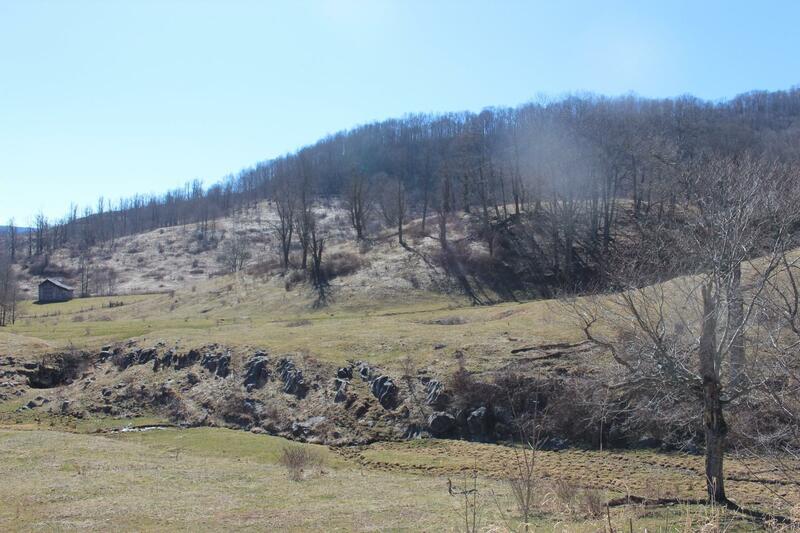 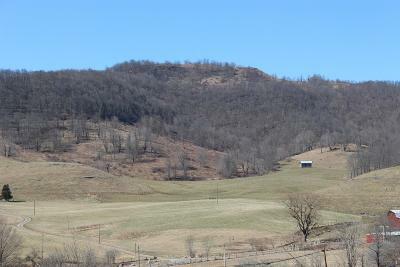 With apple orchards, 12 natural springs, multiple berry patches, caves, abundant wildlife, great roads, 3 houses, 3 barns, multiple out buildings, and epic mountain vistas, this tract has an untapped amount of potential.